Babassu oil is an oil that comes from an exotic babassu palm (Attalea speciosa). To be more precise, the oil is extracted from the nuts of the palm. It has the form of a soft butter. At above 30 degrees it becomes a clear oil. In such a liquid form, it is suitable for oiling the hair. However, the more condensed form will be ideal as a facial cream, body lotion or lip balm. 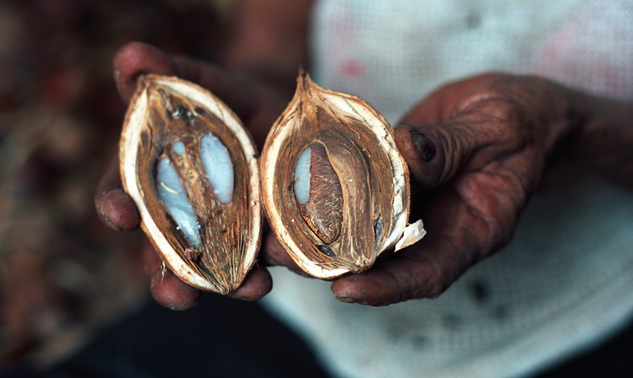 What features does the babassu oil have? Read the text carefully and you will see that this oil will forever stay with you as a universal cosmetic. Babassu oil is easily absorbed into deep layers of your skin, this is why it can be used as a rich in unsaturated fatty acids, night cream. This will prevent the loss of firmness but also tone and soften the skin. What is more, it will create a protective barrier on the surface, so you will not have to worry about the harmful effects of external factors. Babassu oil in the form of butter is often used for massaging the whole body. Thanks to this, your skin will become firm and smooth. Babassu is perfect in the role of a body lotion because it is easily absorbed. Storing it in a small container in the refrigerator will have beneficial effects when used as a cooling, under eye cream. It reduces dark circles under the eyes, removes signs of fatigue, and also deals with wrinkles. 4. Base on a good base. Babassu oil will be a great balm to soften and nourish your lips. Feel free to use it as a base under your favourite lipstick. 5. Babassu for your hair. Lightly heated babassu oil, if perfect in hair care. In order to use it on your hair, it is best to reach its melting point by warming up. Thanks to this procedure, it will add gloss and shine, tame and discipline, and at the same time protect against all harmful styling treatments that can cause decrease in hair condition (such as drying, straightening, blow-drying, stretching and tearing). 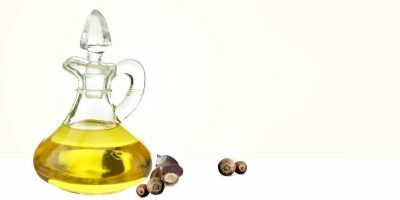 Babassu oil belongs to the group of penetrating oils. It has small molecules that quickly and efficiently penetrate the cuticles. It will work best on the hair with a low porosity. 6. The end is just the beginning. Hair ends are the oldest parts of your strands. Every time your hair starts to weaken, the most damaged part is always the ends. Your hair tips dry out, break, crumble and split. Unfortunately, it is the beginning of an overall weakening of your whole hair. Thankfully, we have babassu oil that will deal with this problem instantly. It will work like a serum for your hair tips, protecting them from adverse weather conditions. 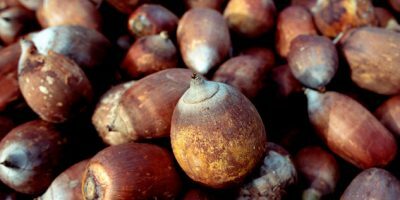 Babassu oil will regenerate fragile hair ends while women whose hair is difficult to maintain, uneasy to style, or just thick, babassu will provide it with the adequate care.